Tings Kathmandu The best hotel location in Kathmandu You can’t imagine how much this post means to us! To us it has been reality for more than a year. But NOW it is official. Dorje Dolma – Tings Manager, our daughter & friend – is now ofFicially our partner! We only involve young boys and girls with talent, attitude & potential. And while they work for us, we encourage them to persue their dream and to exploit their potential – with us or somewhere else. We don’t know if Dorje dreamt of becoming a manager in a place like Tings. But we know her potential – and it’s huge! After having worked for more that 25 years in the international business world, trust us: She is one of the most talented girls we’ve ever worked with! So it was a very easy decision for us, when we asked her to become our partner. Thank you Dorje for letting us be a part of your life. It calls for a celebration – please give drinks to all our hotel staff and guests. 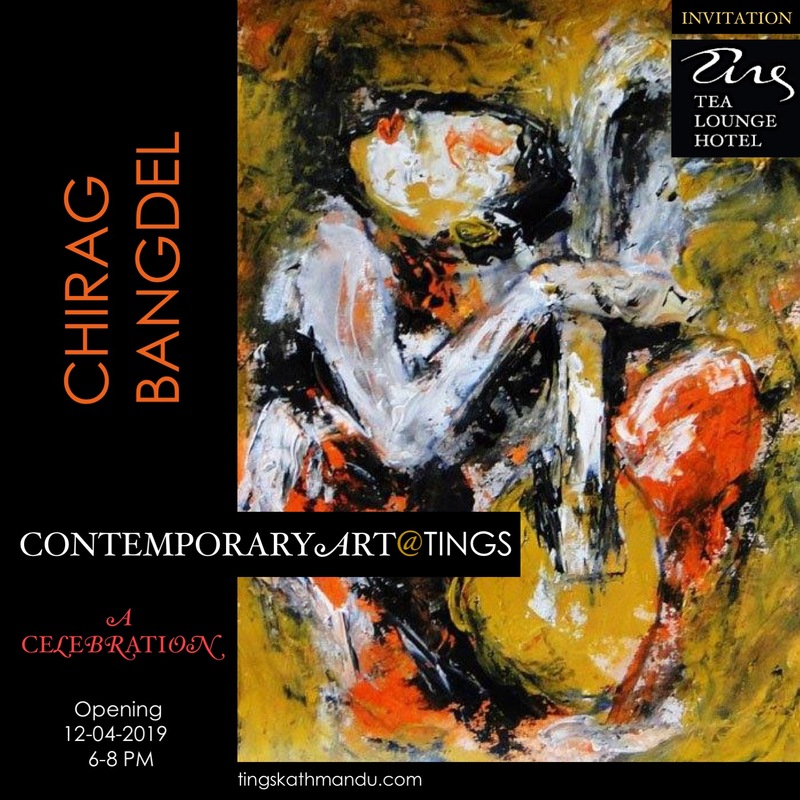 Posted in Staff and stories, We helpTagged Annette Tingstrup, Dorje Dolma, Kathmandu, Lazimpat, Nepal, Thomas Tingstrup, Tings Lounge Hotel, Tings Tea LoungeBookmark the permalink. “Pal Pal ” is on chartbuster on Image FM 97.9.